The great lineup of Chrysler Dodge Jeep Ram's models can be found in our inventory here at Speedway Dodge Chrysler Jeep. We love helping people in Leavenworth County, KS find their dream cars, and hope you will give us the opportunity to find a vehicle you love! Leavenworth County is found in the state of Kansas, and Leavenworth city is the county seat. It was established in 1855 and named after a man named Henry Leavenworth. Cities in Leavenworth County include Leavenworth, Easton, Basehor, Lansing, Tonganoxie, and Linwood. Parts of Kansas City, Bonner Springs, and De Soto are also located in Leavenworth County. There are many historical places located throughout Leavenworth County, including Arch Street Historic District, Begley Bridge, Edward Carroll House, and Fort Leavenworth. Buffalo Bill Cody and Wild Bill Hickok both spent time in Leavenworth County during their lifetime. Want to take a spin in a new Chrysler Dodge Jeep Ram vehicle on the roads of Leavenworth County? Our website can help you discover what you're looking for. No matter what your needs are, perhaps a Jeep Wrangler or Dodge Challenger, we're sure we can find the perfect vehicle for your needs. Shopping for a used vehicle in or around Leavenworth County, Kansas? 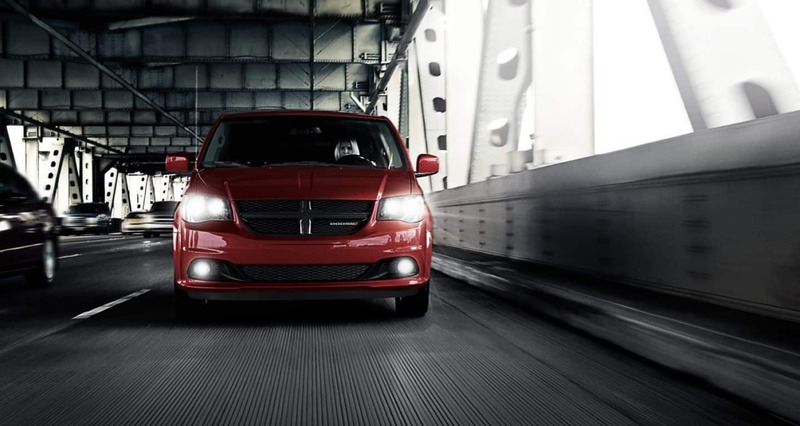 Speedway Dodge Chrysler Jeep is the only stop you need to make. With a wide selection of low-priced, high-quality vehicles, we are certain that we can locate a pre-owned car that suits your tastes. We possess the tools, information, and professional help you'll need to find the best lease rate for your budget. Begin the process of applying over the internet with our secure finance application form. So please contact us. We're eager to help! Folks living near Leavenworth County Kansas can benefit from our Chrysler Dodge Jeep Ram car repair center, which provides all the service you need to keep your vehicle running in peak condition. Folks living in and around Leavenworth County can also buy from us the certified parts they need to keep their vehicle in the best possible condition. If you'd like to make an appointment with our service staff you can do so by creating a vehicle service appointment here on our site.